The immortal Amazonian princess is tired. She is exhausted after fighting for justice all day. 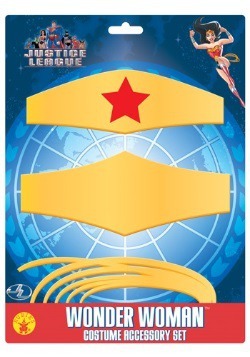 Once her lasso of truth is hung, there is nothing she wants more than to relax. Whether it is watching some T.V. or taking a bath, she must rest the feet that carried her through her journey. Every night, Wonder Woman puts her feet in her pair of Wonder Woman Caped Child Boot Slippers. 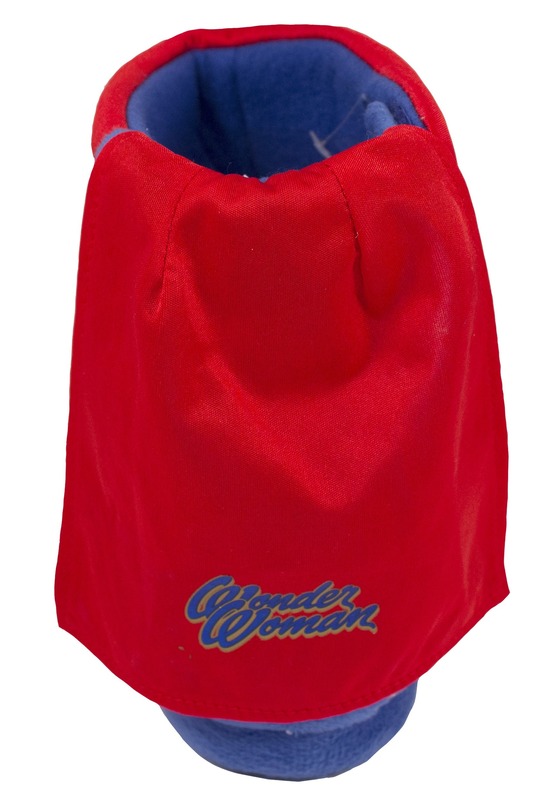 Wonder Women need to be strong and well rested, and now your own little heroines can be kept cozy in these DC Wonder Woman slippers! 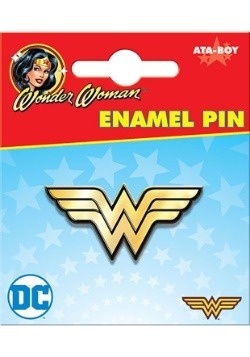 Like Wonder Woman, life can be hectic and fast! 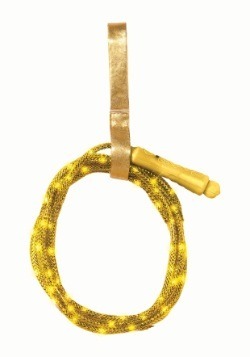 Slow down with the anti-skid soles on the bottom of these slippers. 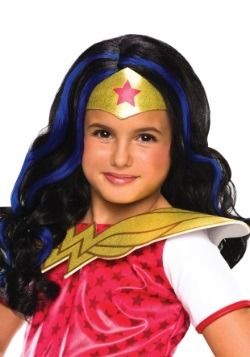 Red, blue, and gold colors are sure to bring out the justice-fighting spirit in your little lady! 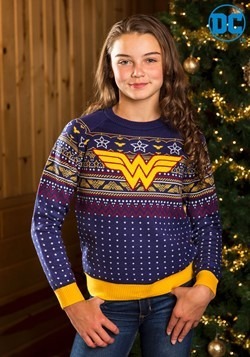 A single white star on the front of these caped slippers reminds your little one of Diana's tiara. 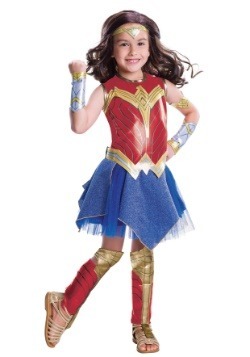 The Wonder Woman logo and caped attribute are sure to inspire your little DC comic fan to always dream big. 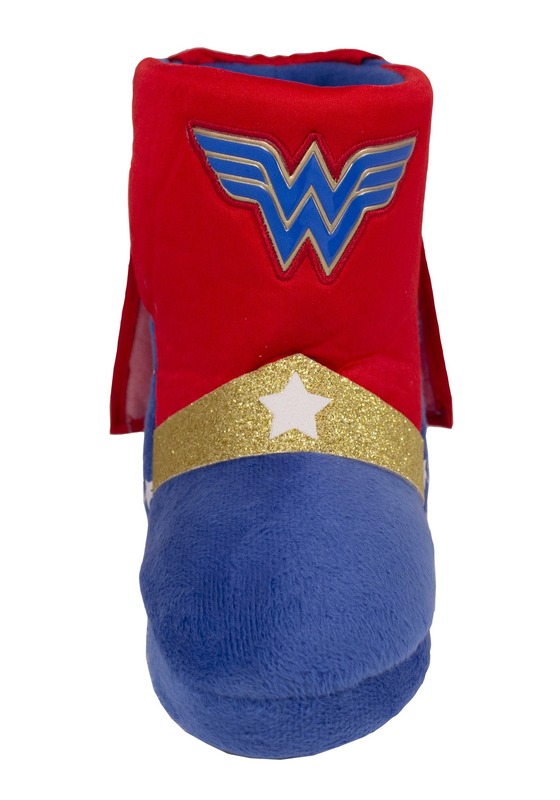 Get in touch with your superhero roots with these DC Wonder Woman caped Boot slippers. 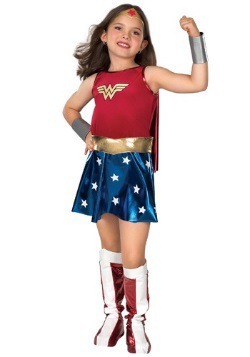 By adding these to your child's closet, she will be "as beautiful as Aphrodite, wise as Athena, strong as Hercules and lastly—swift as Hermes."